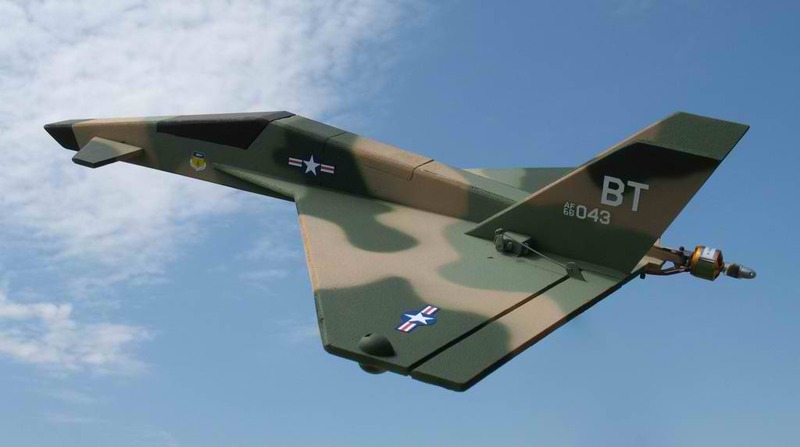 From the original X-41 design, the airframe and power systems have continued to evolve and change. At present, there are four separate versions that I have built. I’ve had a great time with all of them and I hope you do to! 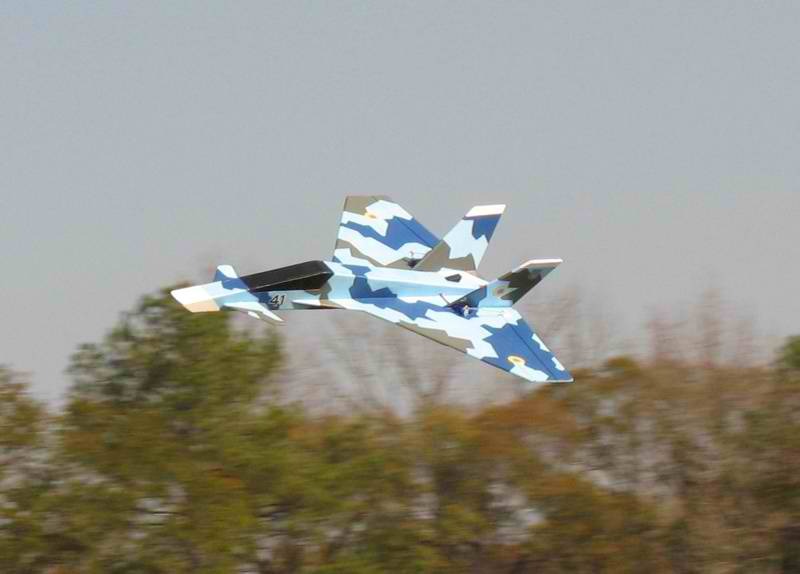 Thousands of RC pilots around the globe have built many variations on this design. 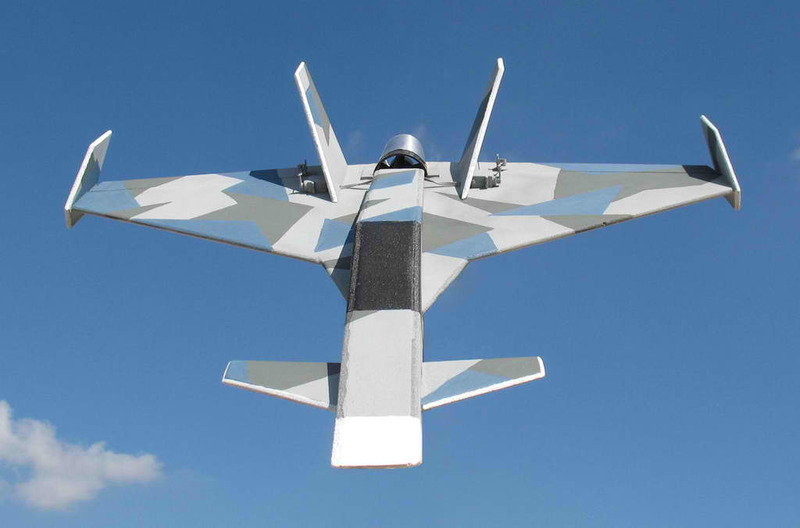 With only a few parts to cut, simple box construction and simple electronics, this airplane can be built in a day. So…what are you waiting for??!!! Download the plans below and build one today! 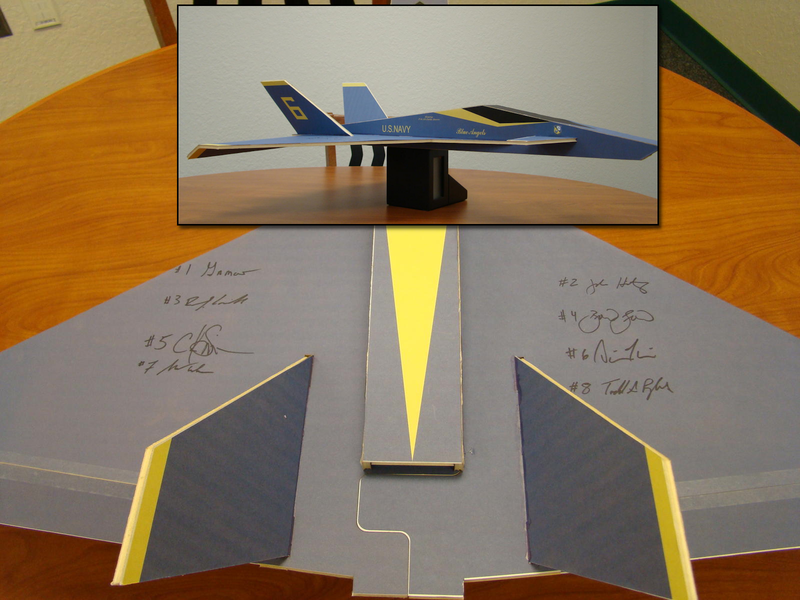 Endorsed by the USN Blue Angels! Thank you for sharing that great story with us Chuck! 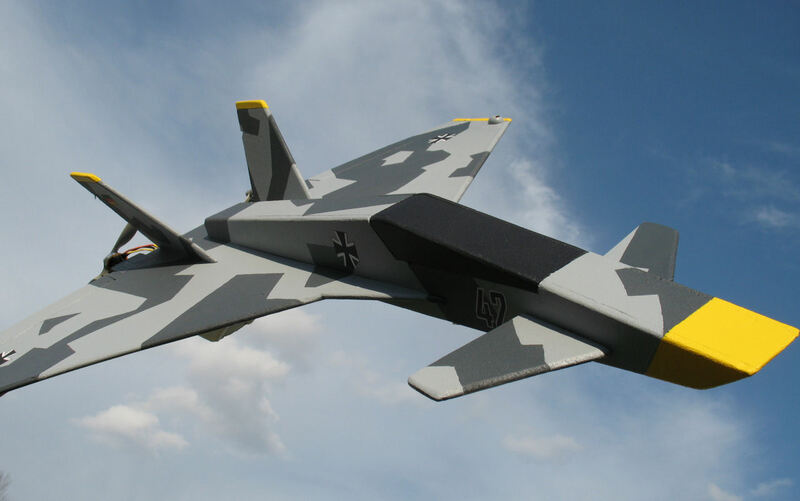 All of the build details and ongoing discussion about this aircraft is located on RC Groups.